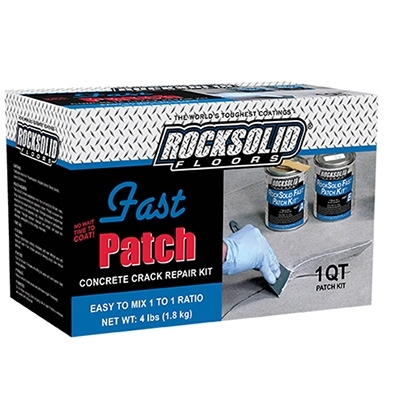 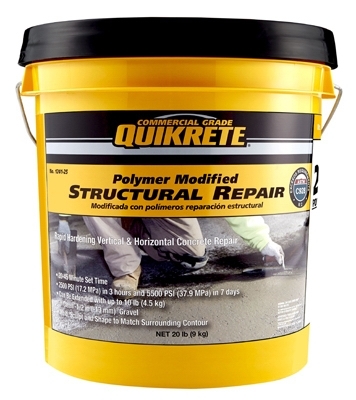 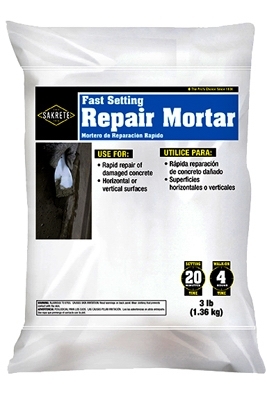 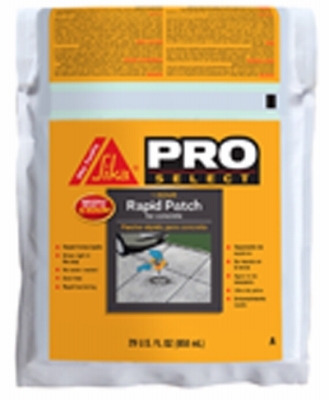 Fast Patch Concrete Patch Kit, 1-Qt. 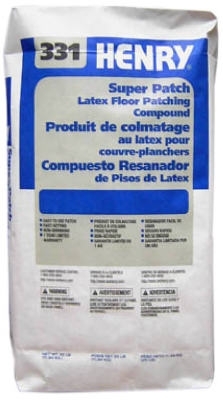 Super Patch Latex Floor Patching Compound, 25-Lbs. 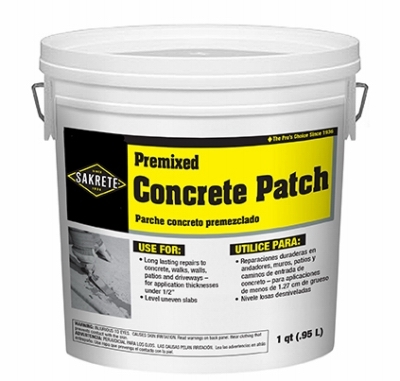 345 Patch N' Level Patch, Pre-Mixed, 1-Qt. 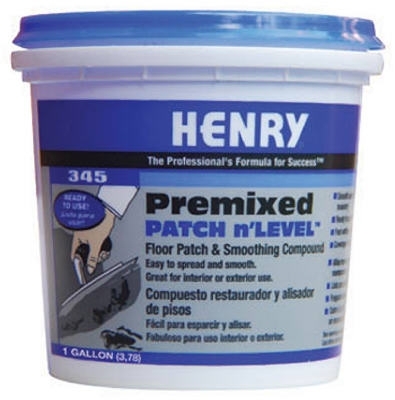 345 Patch N' Level Patch, Pre-Mixed, 1-Gal. 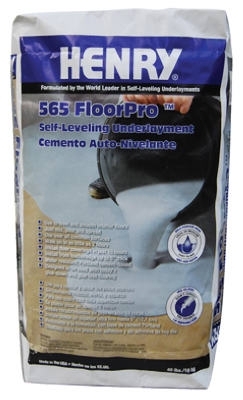 Floor Pro 565 Self-Leveling Underlayment, 40-Lbs. 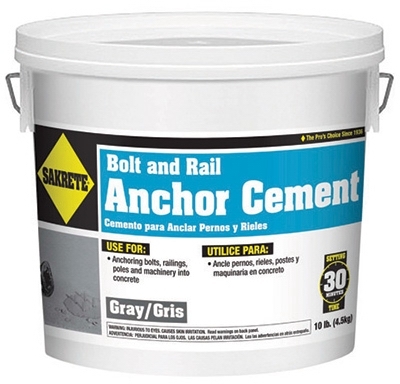 Anchoring & Patching Cement, 25-Lb. 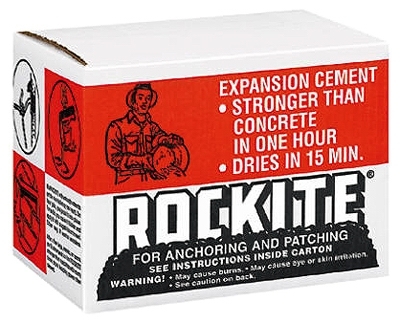 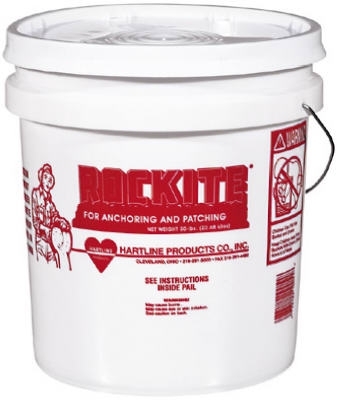 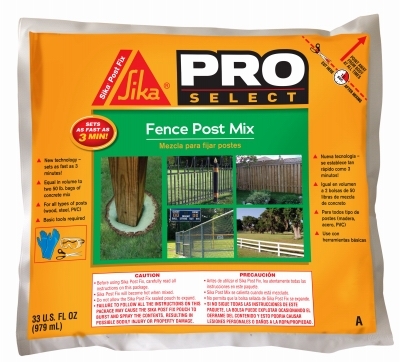 Anchoring & Patching Cement, 50-Lb.